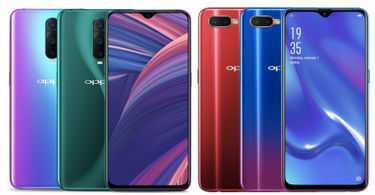 Our OPPO 4G mobiles price list for 2019 is being updated every day. 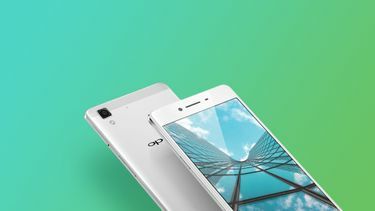 You can trust about getting features, specifications, and pricing related information about all OPPO phones from this page. As of 2019, all smartphones released by OPPO in India are 4G LTE compliant and work with all the 4G service providers, including Airtel, BSNL, Jio, and Vodafone-Idea. The best OPPO 4G mobile phone during 2018 was the OPPO Find X and it will likely be succeeded by the OPPO Find Z in 2019.